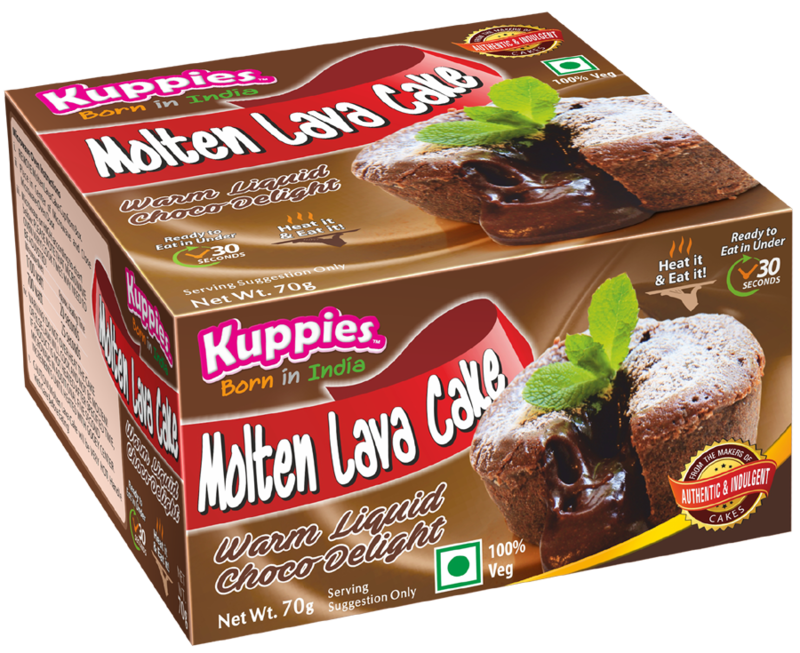 OMG, The new Kuppies Molten Lava Cake features a warm chocolate cake filled with warm liquid chocolate and cake on the outside. Just warm the Molten Lava Cake for 30 Seconds and have a piping hot, liquid chocolate heaven with chocolate cake crumble. The Liquid chocolate in the center is dark and full of flavor and does not get too sweet for your taste buds. 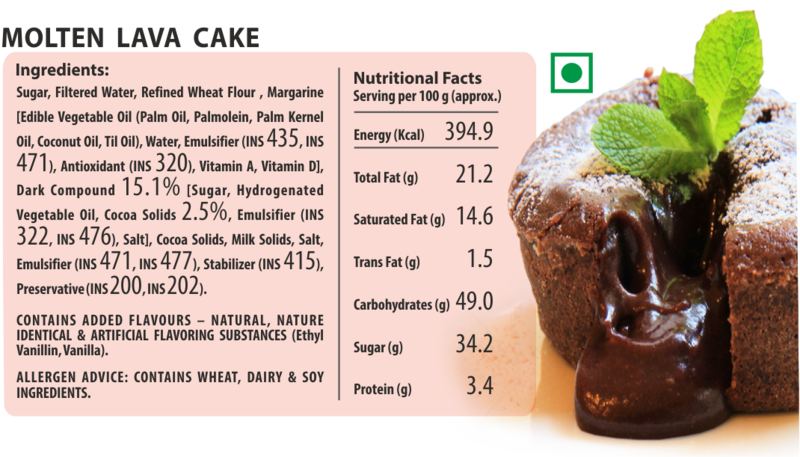 It is a perfect Dessert especially for chocolate lovers all over India. So easy to make and so easy to eat, perfect for parties, birthdays, friends hanging out with each other or eating by yourself. It is simply delicious.